Get Social? What is That? 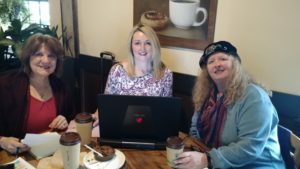 Get Social is a free 2-hour casual meet-up where folks in the community can ask Amy, Janet & I about their digital marketing or to just stop by to say hi. Every other week we’ll be holding our Get Social event at different venues around the area, making it easier for small business owners and managers to pop by for a quick consult. You can find out the where & when by following us on Facebook. Be sure to select See First under “Following” to be sure and get the information. Basically we’ll be in places that have reliable wifi and tables where people come and go. If your business would like to have us, let us know. This is just one way which we’re giving back to the community where we live because our mission is to help local businesses grow. 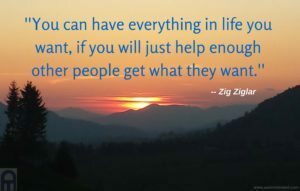 The more successful you are, the more the whole community benefits. 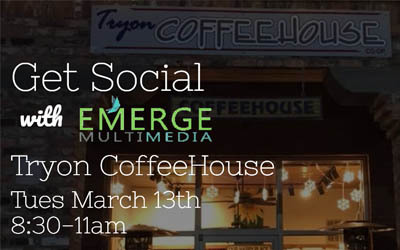 So come see us, have a cup of coffee, tell us about your business and how we can help.